Both quartz and granite are beautiful, naturally occurring stones. As far as these two materials go, that’s where their similarity ends. Quartz is the most common material found on Earth, making up about 12 percent of the Earth’s crust. It is a hard, crystalline material that can take on various colors and properties depending on how it was formed and the impurities that imbue their color into the crystal. The chemical name for quartz is silicon dioxide. 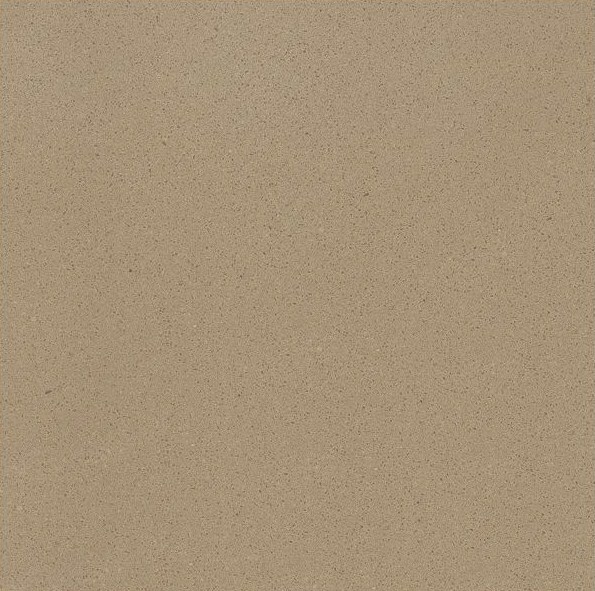 Quartz countertops are typically manufactured using approximately 90 percent quartz with other man-made products. 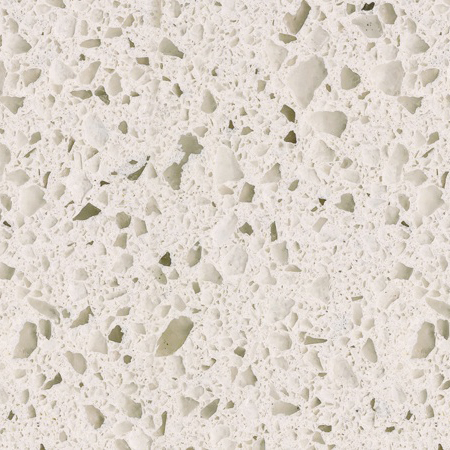 Porosity – The resins in a quartz countertop render the material non-porous and stain resistant. 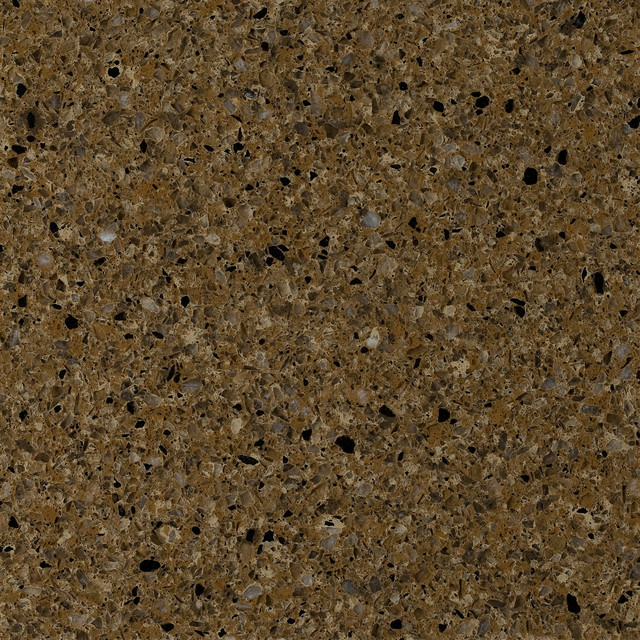 Granite, on the other hand, can be very porous and needs to be sealed periodically. 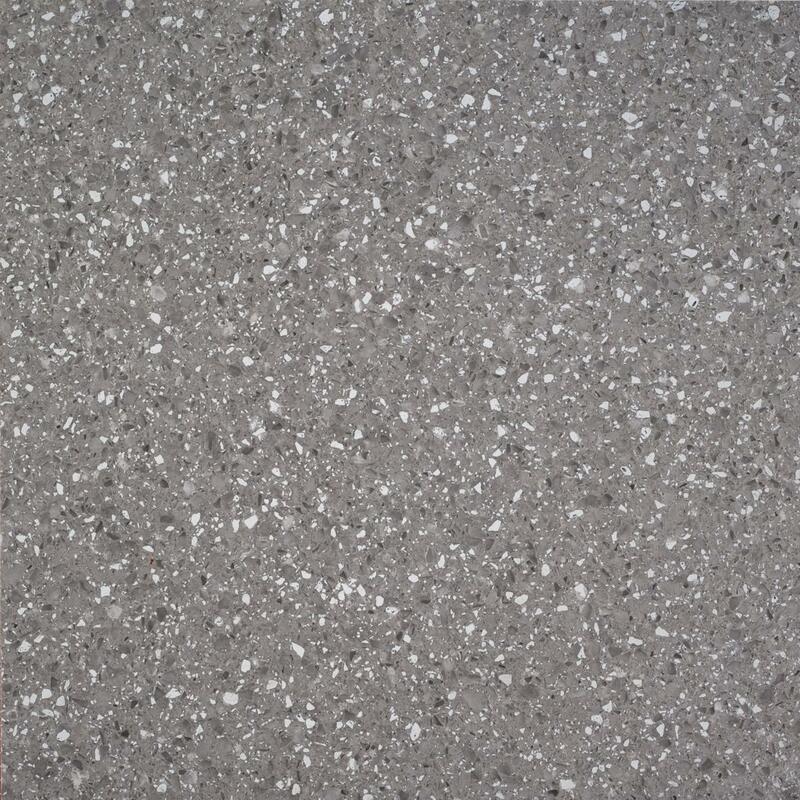 Color - Granite is available in a wide array of naturally-developed patterns, many of which are highly detailed and intrinsic; quartz is more universal in color throughout the stone. If you’re looking for a kitchen countertop with character and some complexities in its design, then granite is the choice for you. The decision of quartz vs granite countertops comes down to the taste and pocketbook of the homeowner. While granite can be more costly and less durable, it adds luminosity to the kitchen and can accentuate the other parts of the kitchen to a greater degree. Quartz countertops, because they are engineered products, can be much more resilient and affordable without compromising quality and style. In the end, it’s simply a matter of preference and in most cases, you can’t go wrong with either choice.